The Music on Vinyl release of this is an amazing sounding pressing. 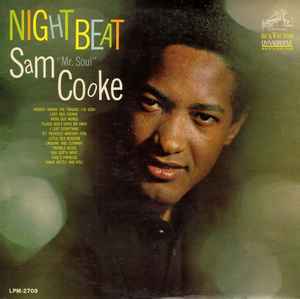 If you're looking into finding a copy of <i>Night Beat</i>, I recommending considering this one. It really lets this amazing recording come through – without having to be a $50 record. Rhythm & Blues / Rock & Roll by Satchamo.